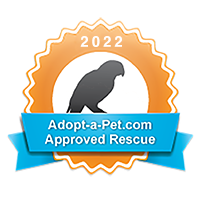 NOTE: BADGE YEAR UPDATES AUTOMATICALLY IF YOU USE THE CODE! 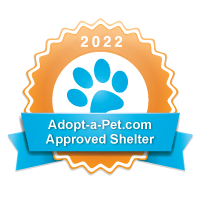 Show the world that you are an Adopt-a-Pet.com Approved Shelter or Rescue! 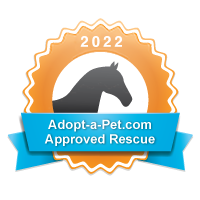 Display one of the winning badge and ribbon designs on your website or blog. 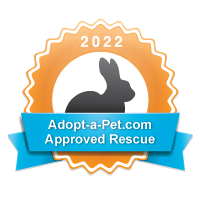 Each year the badge year will update automatically if you use the code below. 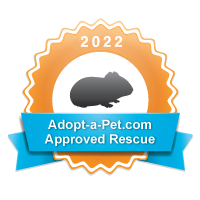 We believe that having a seal of credibility on your website from an outside source like Adopt-a-Pet.com may help in your adoptions and possibly even your donations! 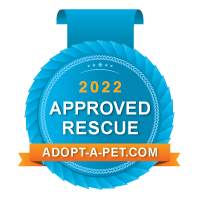 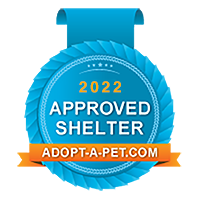 So we created these badges of approval for shelters and rescues to use AFTER passing our initial screening process and being approved for an Adopt-a-Pet.com account. 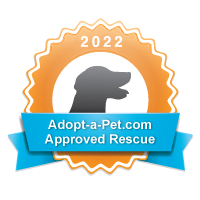 Use the code below and when someone clicks the badge on your website or blog, it will take them to our home page showing that we are an outside organization adding credibility to you. 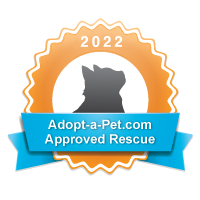 Or, if you want to link the badge directly to your pet list, type over the http://www.adoptapet.com in the code with any of your pet list links here. 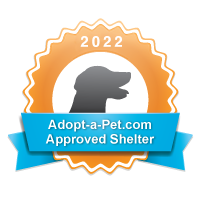 We appreciate the link, as it not only gets your pets seen, but helps all Adopt-a-Pet.com pets get seen more as it helps all our pet pages rank higher in search engine results!